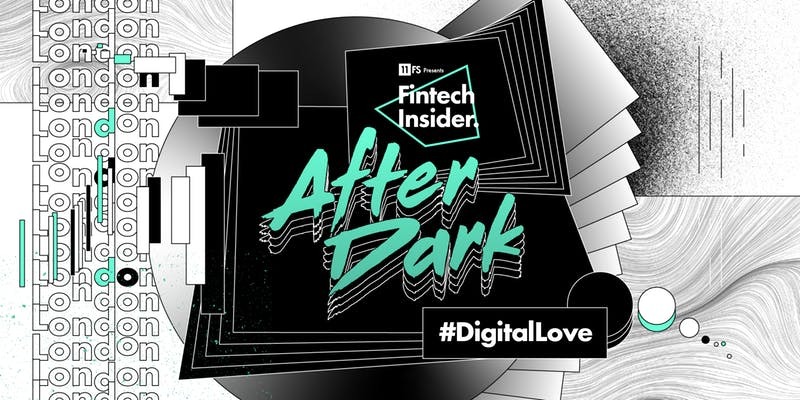 The 11:FS Team are THRILLED to announce the first Fintech Insider: After Dark of the year! The event will be all about #DigitalLove – and what better time than the day before Valentines? We’ll be taking a look at the differing relationships between fintechs and banks. Sometimes they’re amazing, beautiful, and prosperous, and sometimes things get a little… rocky. We’ll be bringing you a roster of high-profile guests from the likes of BBVA, HSBC, DNB, Bud, and many more to be announced. We’ll be recording the discussions for our chart-topping Business podcast Fintech Insider – right in front of you, our wonderful live audience! Join us for drinks, networking, and conversations with peers from the Fintech Community. We have also arranged some drinks and nibbles for a casual, after-show mingle. Tickets are strictly NOT available at the door, and they book up really fast; register to confirm your place!